If you are looking forward to build a website, first of all, you must know that it is not something which only professionals can do. There are DIY options for website building with easy steps. 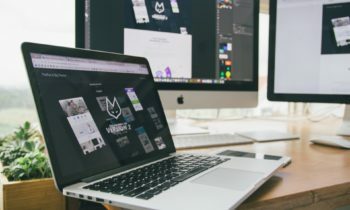 There are different ways to build a website and it could be easy as just automatic website designing and as complex as developing your own website with some skill set required. Rest, the professionals are always there to take the job in their hands with some investment in it. Here we come with 5 different ways to build a website, now you can choose the way, it suits you the best. 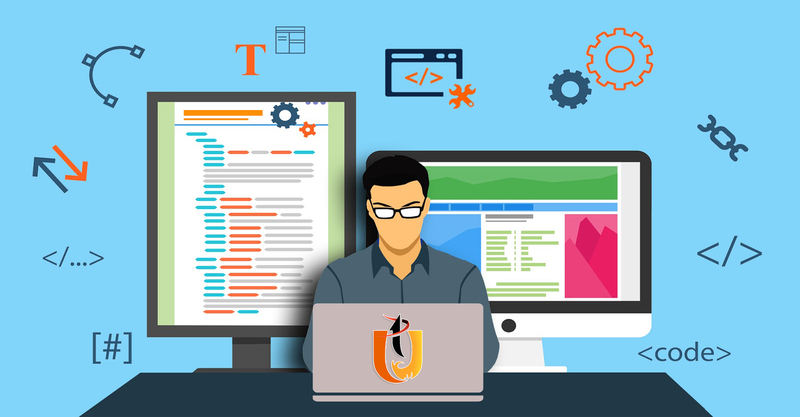 It is surely the easiest way to build the website where technically instead of you a AI automatic programme will be configuring your website with help of the preferences and information you provide to it. It is automatic website building, quick and very easy to be made. However, there will be no conviction in the design or the customization in requirements. It must be the easiest but not the credible for long time works. This is because the website will be maximum of 2 or 3 pages and restricted to some kind of content. However, there are some exceptions which offer great free building websites like SimpleSite. Template website designing is the easiest credible way to DIY website designing. There is not much to do for you in here but you can choose the pre-set template websites where you can do some editing and customization to use it. The template designing is great way when you don’t have any knowledge or experience of website designing. Most of them don’t come with CMS (Content Management System), so not much to customize. However, the WordPress templates have quite a range to work on. One of the most popular website designing platforms is the WordPress where 90% of internet use it for web hosting and CMS. WordPress has ultimate customization levels where bloggers can use the visual editor to write the blogs. Website can be customized either with set templates or coding which can be done by professionals. So WordPress serves to all kind of aspiring website owners. 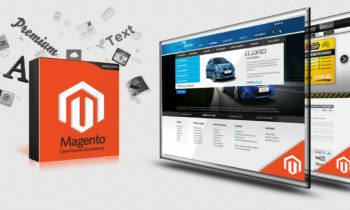 There are lot of tools, applications and plugins to develop your website. WordPress is free with some restrictions, rest you can pay minimal amount and get the hosting and domain as well. DIY, Do-It-Yourself web designing simply means that you are suppose to design or develop the website with different means or tools. It depends upon your knowledge and skill as either you can go for wordpress template designing websites and customizes accordingly or use website visual editing builders. There are lot of platforms allow you to design your website with drag and drop features. You can learn lot of things online from tutorials and videos. DIY web designing has been done by lot of people, freelancers as well. The last resort is to hire a professional for website designing where you can get your preferences and customization. It requires some investment according to your budget. Surely it is most effective and credible way for website designing but require investment. Matt Cutts on Misconceptions in the SEO Industry? VijHaha even Google as effected by the Indian Mandate. Good one.